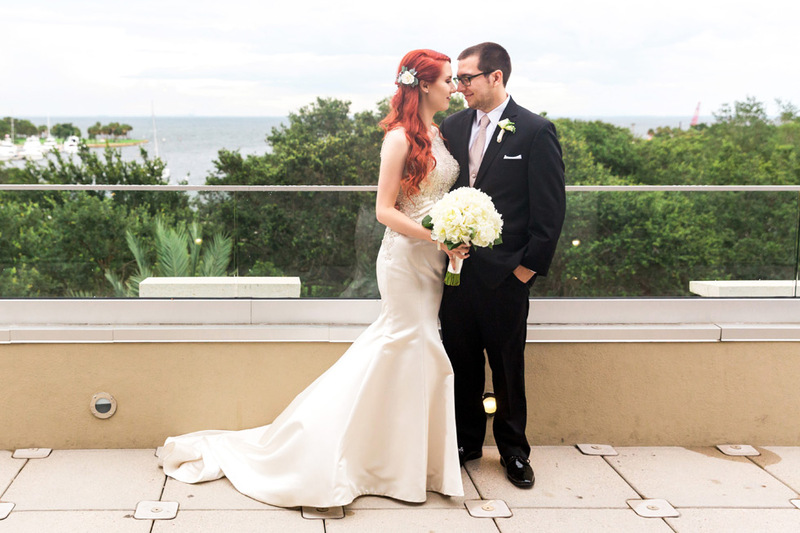 Noelle + Nick’s Wedding Featured on Marry Me Tampa Bay! You know how excited we are every time our work is featured in wedding websites and publications, and Noelle + Nick’s feature on Marry Me Tampa Bay is no exception! 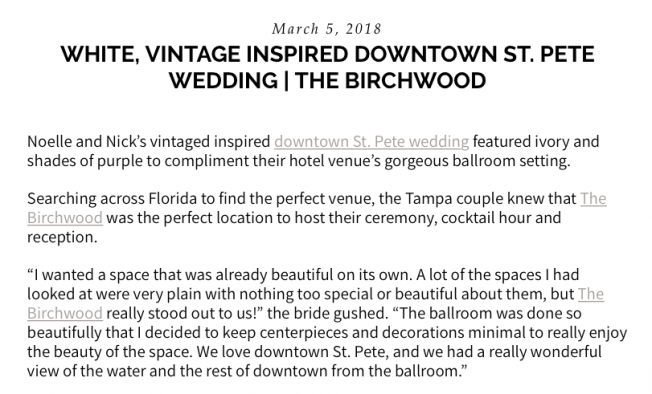 This awesome couple was married last year at the Birchwood Hotel in Downtown St. Petersburg, and Master Photographer Cornelia did an amazing job capturing all the details of their vintage-inspired event. 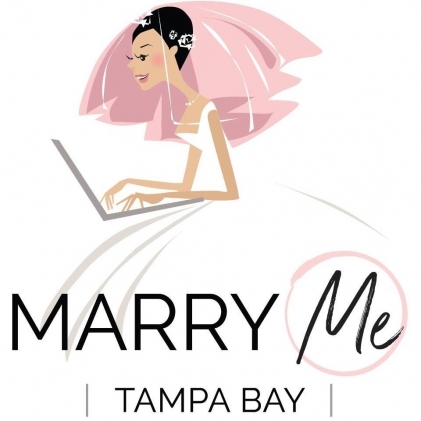 Thank you for featuring this amazing wedding, Marry Me Tampa Bay! And thank you again for choosing us to share in your wedding day, Noelle + Nick!